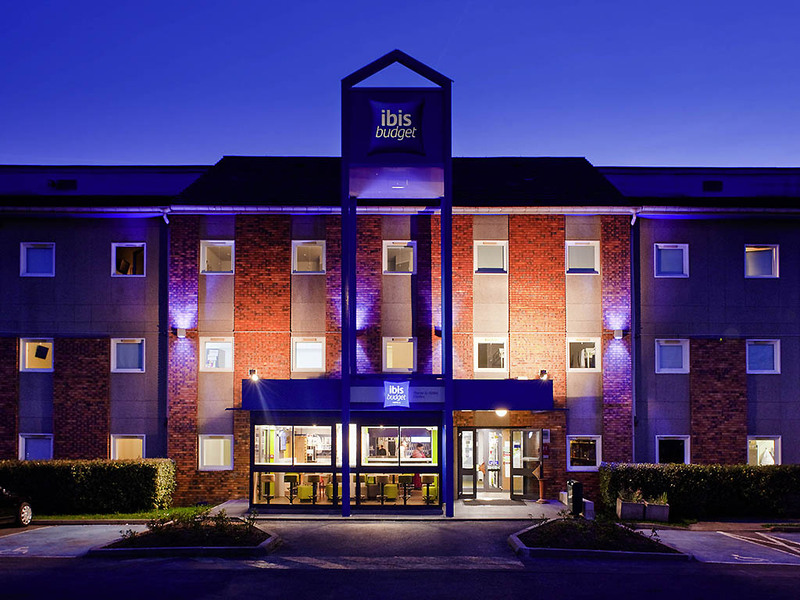 The ibis budget Marne La Vallée Chelles hotel is ideally located between the Disneyland Paris theme park and the center of Paris. It offers direct access to the Villepinte Parc des Expositions and Paris Roissy CDG airport. The hotel has different types of rooms with modern decor, flat screen TV with a TV package including TNT, CANAL+, and BEIN SPORT. WIFI connection is offered throughout the hotel and there is a free private, enclosed, secure car park. Unlimited, balanced breakfast. Cama de má qualidade. Qualidade dos lençóis deixou muito a desejar. Duche pequeno e fraco, e de difícil regulação. Sem elevador (tem 2 andares). Para quem quiser visitar a Eurodisney fica um pouco longe. Pouco familiar.